Recently I was asked whether I’d like to try out the Seasons Visa debit card. Regular readers of my blog will know I carried out a similar trial using the Caxton FX prepaid card in New York last year. With that card, I’d had about a 50% success rate and thus wasn’t completely sure I’d use it again, but the Seasons team were confident in their product. An easy to use app makes checking your balance and reloading the card a simple and quick process. I decided to take them up on their offer. This was the deal: they’d load some money onto the card, and I’d go and spend it in return for writing about my experience. So here I am in Orlando, and here’s how I got on. This downtown treasure is a world away from the hubbub of International Drive and the crowds that throng Orlando’s many theme parks. 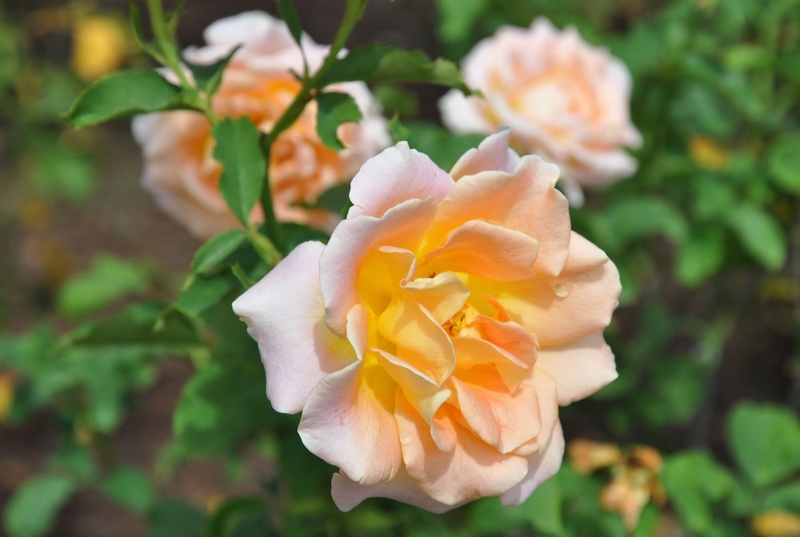 The extensive grounds to what was once Harry Leu’s home are filled with all kinds of plants and flowers brought back over the course of his travels. Huge bamboos and towering palms contrast with delicate roses and the pretty flowers of the butterfly garden. Without a doubt, this was the highlight of my stay. 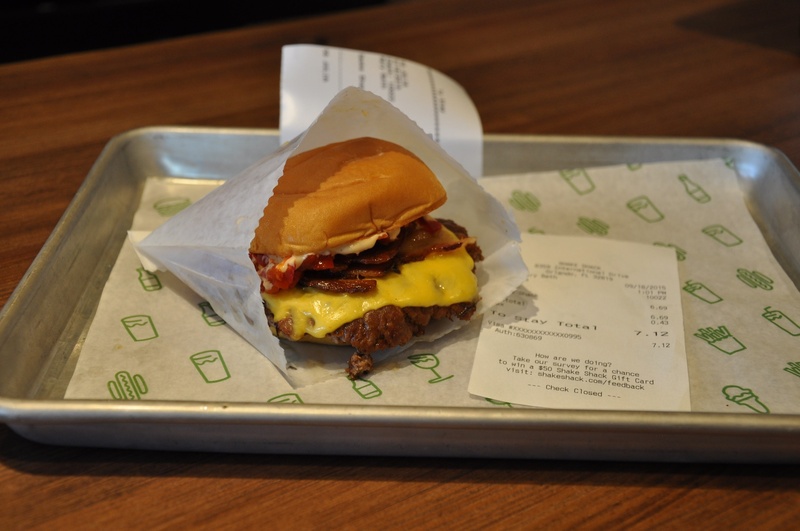 Shake Shack started off as a lunch cart selling hot dogs in New York’s Madison Square Park over a decade ago. Since that humble beginning, its fame has spread and this popular chain can now be found across the States and beyond. Their shakes, as you’d expect from the name, are legendary, so make sure you order one to accompany your meal. If you’re travelling with kids and feel that they (or you) need a break from white knuckle rides and Mickey Mouse, then this may be the perfect antidote to theme park fatigue. This place makes science fun; I found out just how hard it is to present the weather, experienced a hurricane-strength blast of air in a wind tunnel and tried to keep my balance on an earthquake simulator. With IMAX movies about space exploration, a dino dig and alligators in a ground floor tank, there’s something to entertain all the family. It’s great way to spend a rainy afternoon. Few Brits come to Orlando without making at least one trip to an outlet mall, where there are huge discounts to be had on many of our favourite brands. Gap’s my staple. I’d usually use cash for such a small transaction rather than my credit card, but carrying the Seasons card meant I didn’t need to fiddle around with a purse full of coins. One swipe and I was good to go. All that shopping was thirsty work, so a quick stop in my go-to global coffee chain was in order. 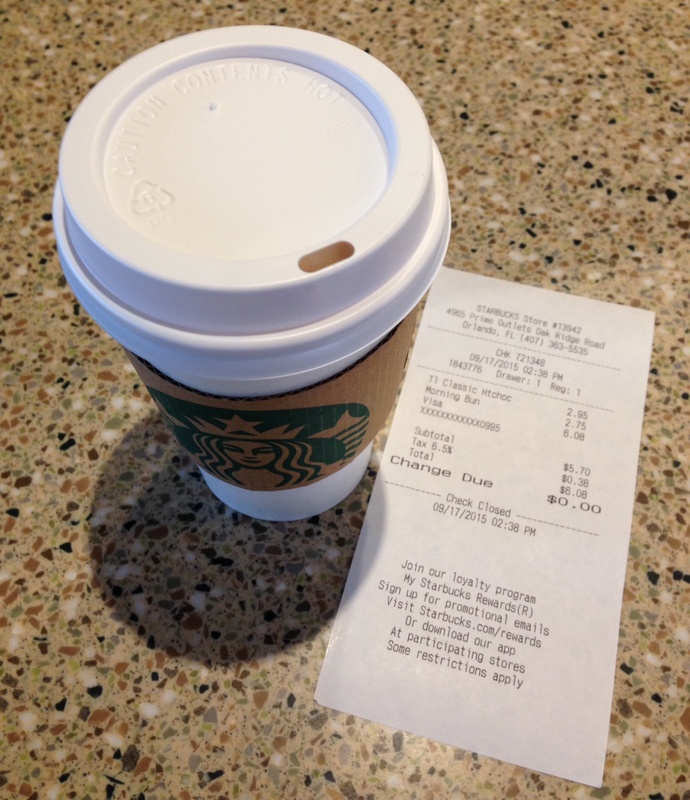 Again, using a prepay card for a low value transaction was quick and trouble free. When they realised they didn’t have the bun I’d been charged for, it was just as simple to swipe the card again and put the refunded value straight back. If the sun’s out and there’s an al fresco bar, then happy hour may just be too hard to resist. 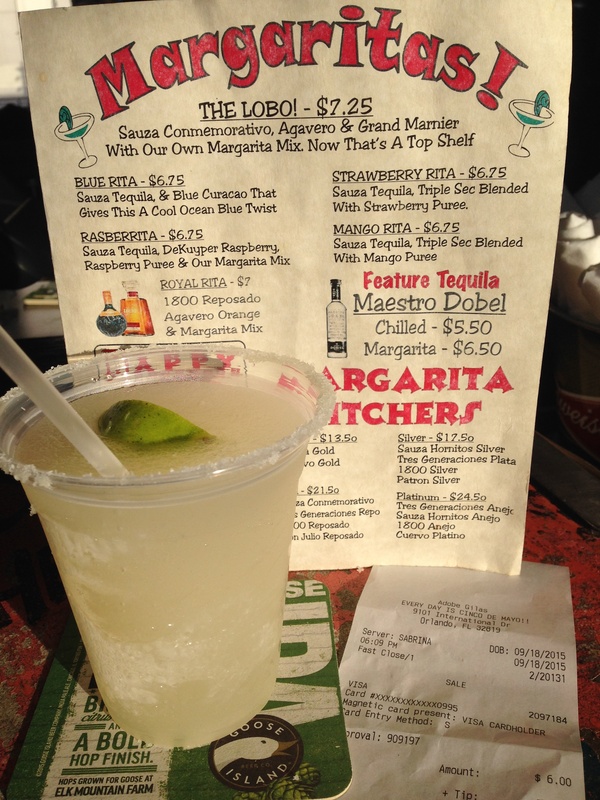 And with margaritas at $3 a pop, one each before the film seemed like a good idea. With so many cinemas in town, it’s hard not to catch at least one movie. 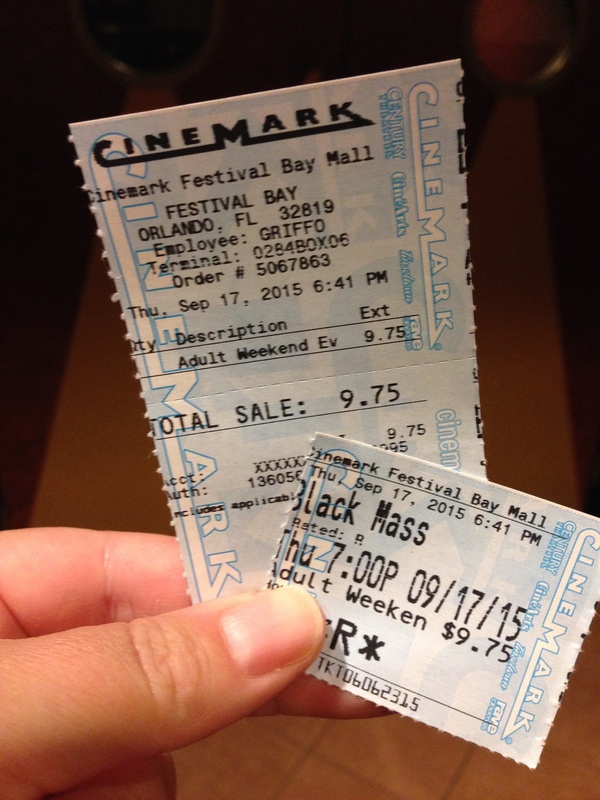 I opted for Black Mass. With Johnny Depp in the starring role, this is the true story of South Boston crim Jimmy Bulger. A strong supporting cast and compelling storyline made this a memorable film. No country does the cult of celebrity like the USA and there are plenty of magazines to fuel people’s obsession. 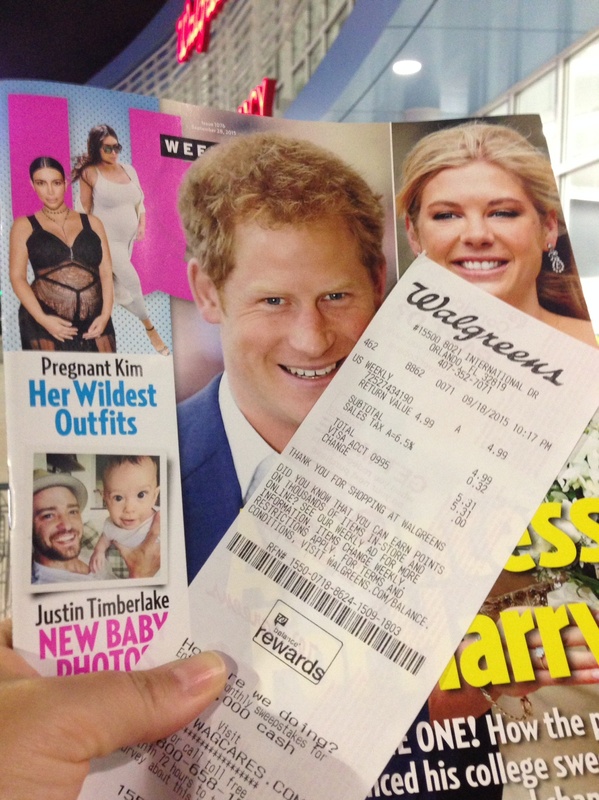 With Prince Harry on the cover, this girl’s copy of US Weekly is coming home with her. 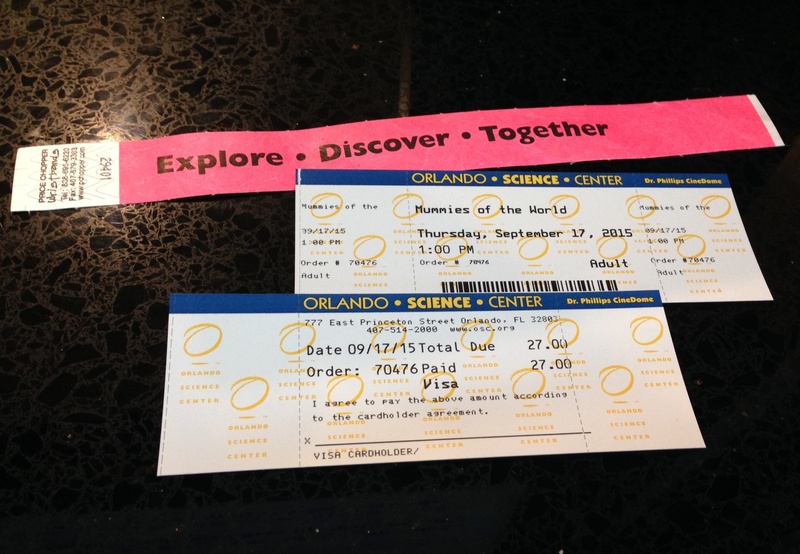 You didn’t think I’d write a blog from Orlando without at least mentioning Disney, did you? 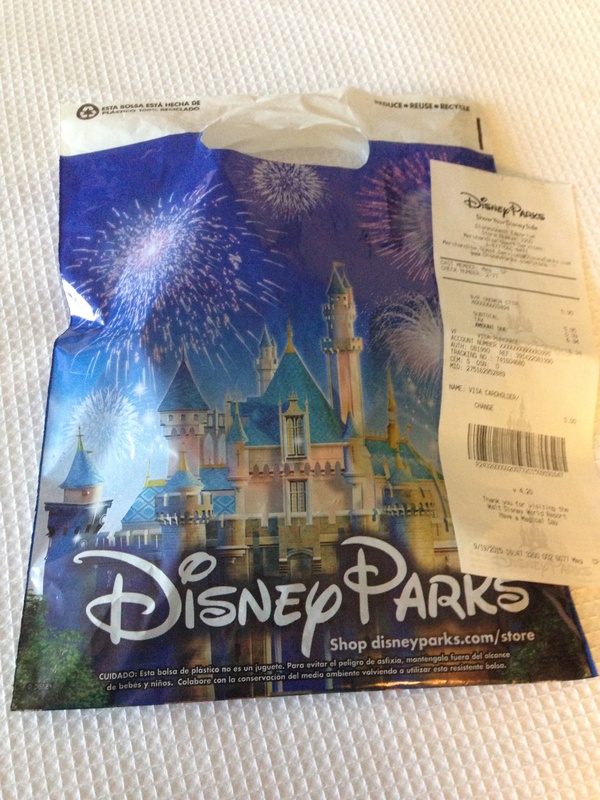 No parks this time – been there, done that – but always room in the suitcase for something Mouse. Now I get to make Mickey-themed biscuits when I get home. Aside from the Harry P Leu Gardens where their card machine was down, the Seasons Visa debit card worked every time. I’d be confident travelling with this, loading value onto the card instead of carrying a lot of cash. Best of all, the fact that the balance is stored as pounds means that if I don’t spend it all, I can use it when I get home. This one’s a keeper. This entry was posted on September 19, 2015 by juliamhammond. 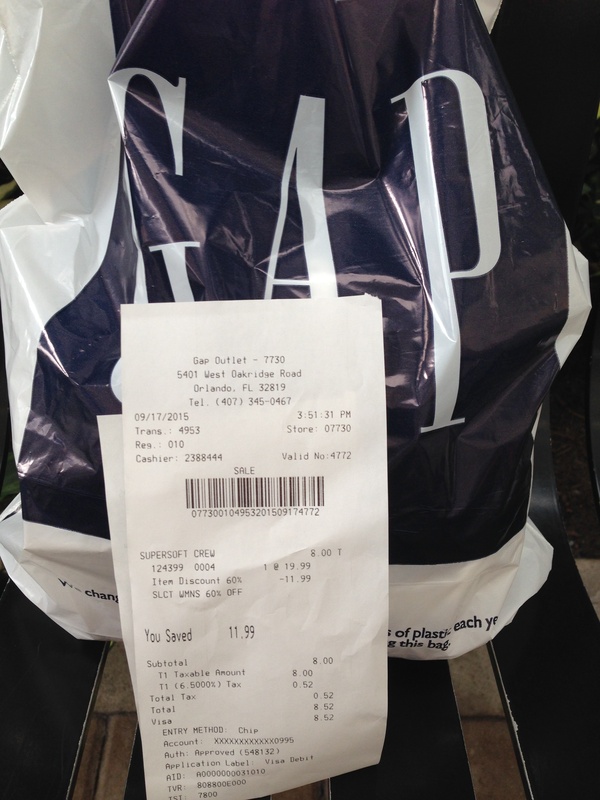 It was filed under Destination information, North America, Product trlals and was tagged with Money, Seasons debit card.